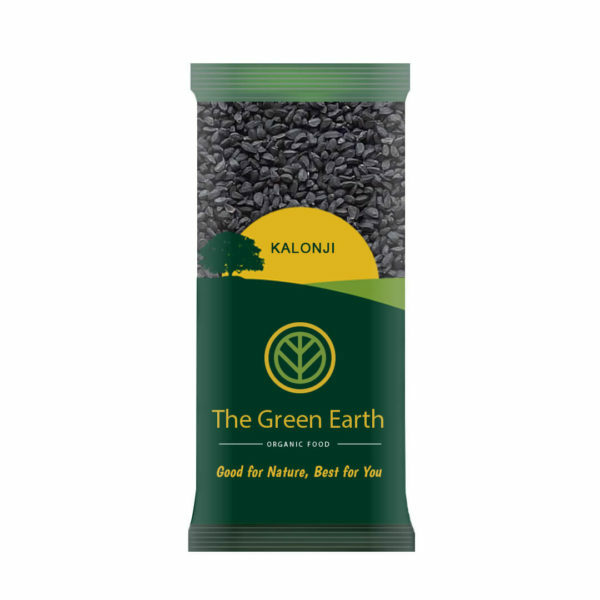 Kalonji, which may also be called nigella, refers to small black seeds grown on Kalonji bushes, which are grown widely through India.. Kalonji is both flavoring, added to a variety of traditional foods, and an herbal remedy that has been touted as the magic bullet for a variety of ailments. Mustard seeds are known to be powerful anti–microbial agents. As a spice both black as well as yellow mustard is consumed. 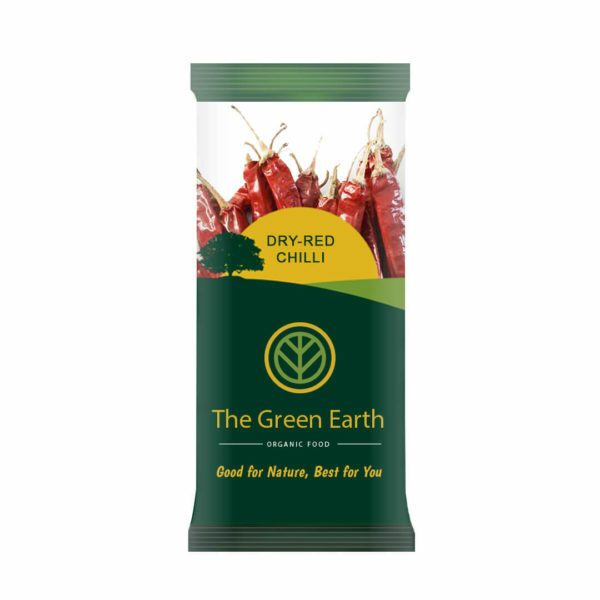 They are very good source of omega -3-fatty acids useful for heart patients. Mustard seeds are the small round seed. 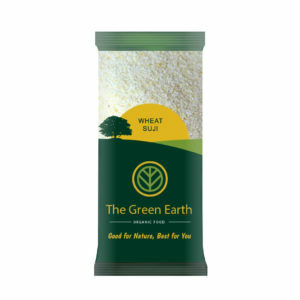 It is also a very popular oil seed crop in India. 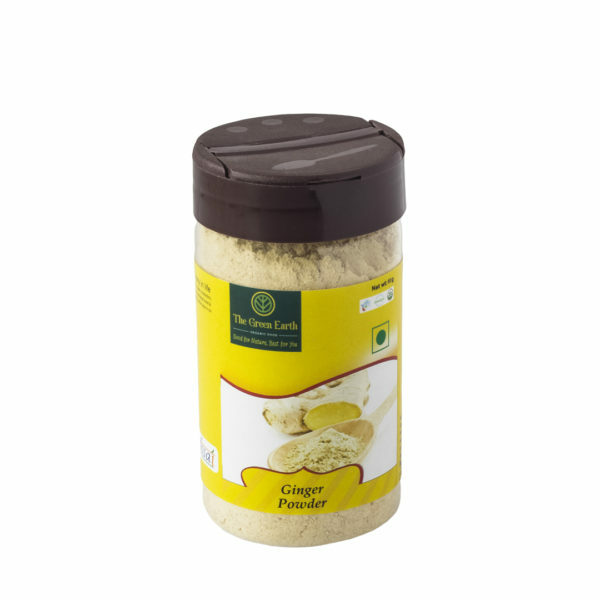 The flavor of mustard seeds adds nice and wild aroma in Indian dishes. Rock salt is a natural salt which is not processed. It is superior to table salt because of presence of high quantity of minerals and also lack of chemicals and additives.